Even when you can’t salary package, MyCarPlan makes it easy to own and run a car. MyCarPlan is like a valet service for your car – we build your car budget and pay your running costs, so there are no out of pocket expenses and no big bills along the way. All you need to do is drive! – it’s driving made easy. 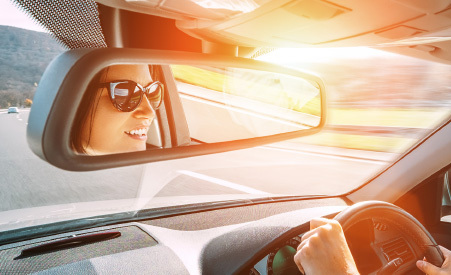 If you’re unable to salary package your car due to extended leave, or you’re moving to an employer that doesn’t offer novated leasing, MyCarPlan allows you to retain the benefits that made your novated lease so convenient. You’ll still fill up cash-free with BP and Shell fuel cards at thousands of location across Australia. Westpac Personal Banking – enjoy highly competitive rates on home loans, transaction accounts and credit cards, as well as financial seminars, webinars and resources to help you meet your financial goals. MyCarPlan is really straightforward. In three simple steps, you’ve bundled your finance and running costs, and from there it just works. No hassles, no big bills to drain your bank account (Goodbye rego renewal stress! ), and it’s just $20 per month. 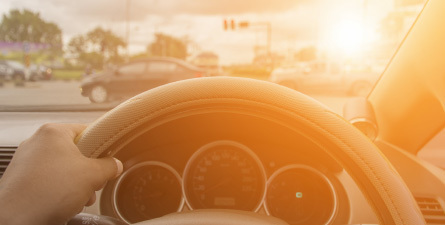 Based on your estimated kilometres, we calculate your annual running costs which can include fuel, servicing, insurance, registration renewal and roadside assistance, divide the cost into 12 monthly payments, and add your monthly finance repayments to calculate your monthly MyCarPlan deduction (excluding admin fee). With MyCarPlan, we do most of the set up for you. Once we’ve calculated your budget, you simply complete a direct debit form so deductions can be made from either your pay or bank account, and advise details of your financier, insurer, and any other providers so we can arrange payments. We’ll also send you your fuel cards. While you enjoy the convenience of MyCarPlan, we work to keep you on the road and hassle-free. The agreed budget is transferred to your account to meet costs for the month ahead. Most bills come directly to us and we pay them on your behalf. Easy! And you can track your budget via your online account. 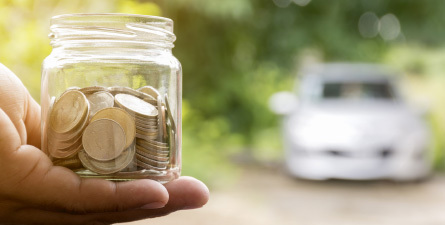 It’s important to ensure there are sufficient funds in your MyCarPlan account to cover your expenses, so we work with you to ensure your budget is on track and adjust if you’re under or overspending. 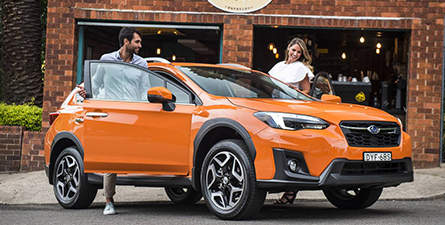 As a MyCarPlan subscriber, you’re eligible to purchase Smartdiscounts eGift Cards to redeem with over 25 leading retailers, including Coles, Woolworths, Myer, JB Hi-Fi and Priceline. The best part is when you purchase the card, you save 5% instantly, so a $100 card costs just $95. 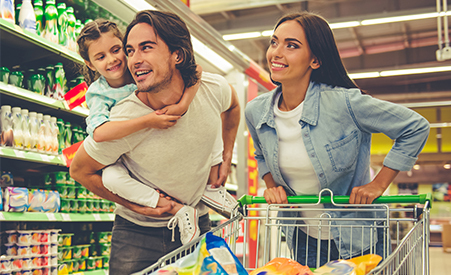 Imagine that: just by doing your grocery shopping with Smartdiscounts, your MyCarPlan has already paid for itself! Add your savings on service and maintenance, and MyCarPlan just makes sense. Here's an example of how much you could save in a year. *Vehicle Maintenance Program (VMP) savings based on a Mazda CX-5 travelling 15,000 km per year. Over a 5-year lease term, scheduled servicing + four tyres a driver with VMP will cost an average of $153.40 less than retail. 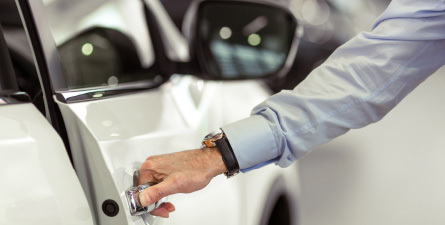 Savings will increase if additional repairs and maintenance are carried out, and will vary depending on the manufacturers’ servicing agreement. Get started with MyCarPlan today.